We’re delighted to announce that Hartsfield Financial Services has reached the finals of prestigious industry awards for the second consecutive year. 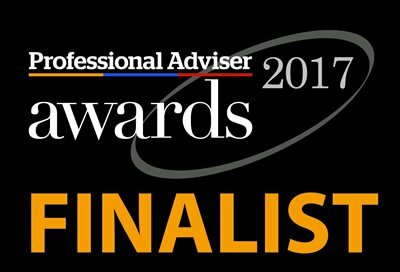 Our company is once again in the Adviser Firm of the Year South West category of the Professional Adviser awards, and is competing against nine other finalists. The overall winners will be named at a black-tie ceremony in London on February 9 next year. For more information about Hartsfield Financial Services, please get in touch with the team.